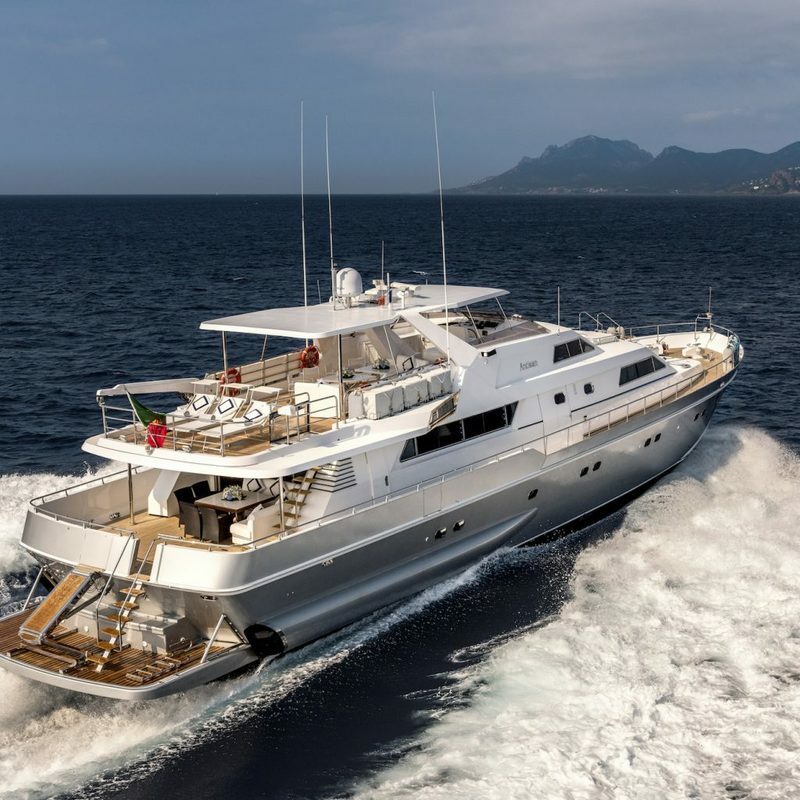 33m motor yacht ANTISAN is available to charter for the Monaco Grand Prix in 2019! The yacht offers fantastic race viewing for up to 70 guests over her two decks and accommodates 11 guests in 5 luxurious ensuite cabins. 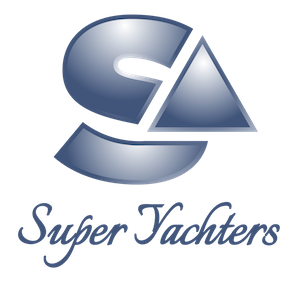 The crew have many years experience delivering superb Monaco GP yacht charters. She is a fantastic boat for all parties and events! Contact me to discuss the charter package and berth options.